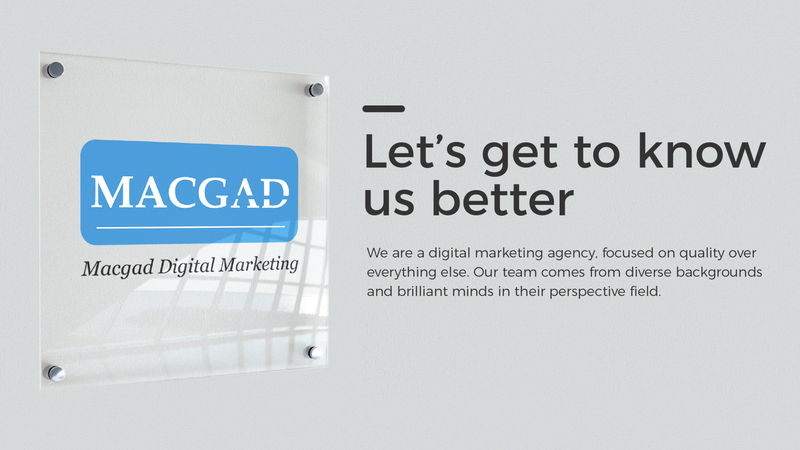 Macgad is a digital marketing agency that offers solutions instead of services to meet our clients’ marketing goals. We value the potential and seamless technology that digital marketing offers and we deploy it strategically in our work. We regard our clients as our partners as we wish to be a part of their successful journeys towards attaining their desired business results. This is achieved through long-term collaboration and our enduring commitment to giving our best in all we do. Our team comprises passionate individuals who hunger for a challenge and are driven by the desire to exceed expectations. Our experienced in-house digital strategists, designers, website developers and project lead work in sync to create valuable tangible and intangible results. The name Macgad stands for Modern Agency Creative Gateway Advertising. We are dedicated to developing the digital marketing industry in a local setting while expanding the business globally. 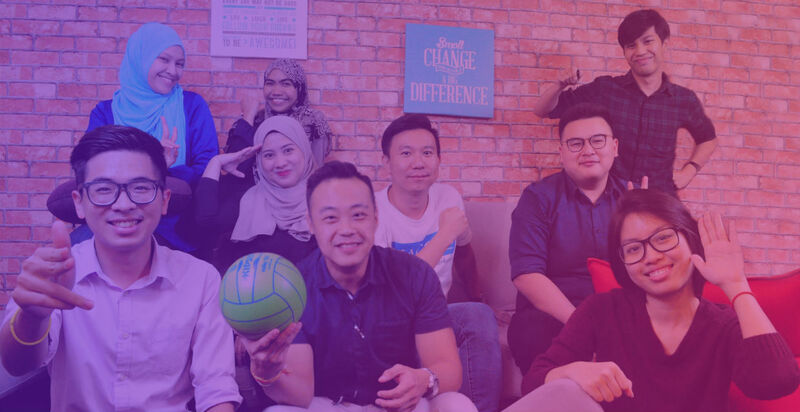 We are proud to be one of the front-running players in the digital marketing field and constantly look forward to taking our solutions and services to the next level. At Macgad, we value creative individuals who are able to provide solutions to everyday work challenges. We believe that the willingness to learn and the appreciation of taking each challenge as a lesson are more important than textbook experience. We are also a group of people who love to have fun and create a stress-free environment in our workplace!